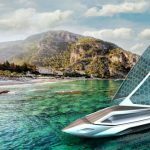 Kiss goodbye to that fuel, SolarImpact Yacht is world’s first solar-powered yacht that operates without a single drop of fuel. 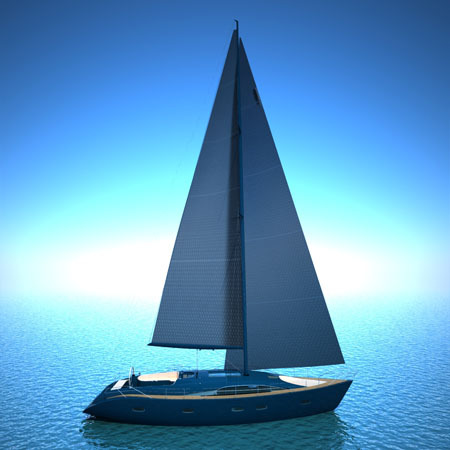 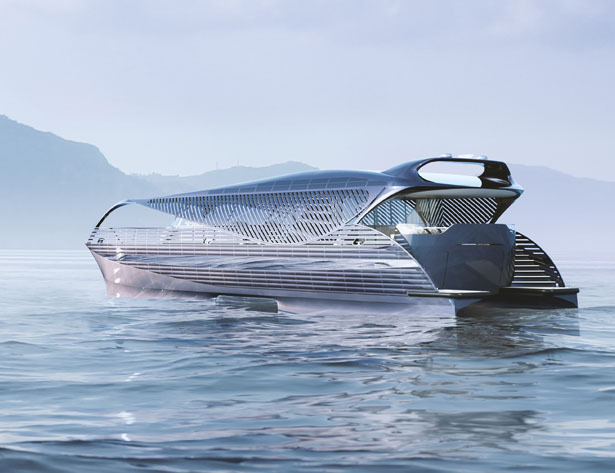 Thanks to that plenty and free solar energy, this yacht is able to take you anywhere without limit, it will be quiet, affordable, solar powered journey. 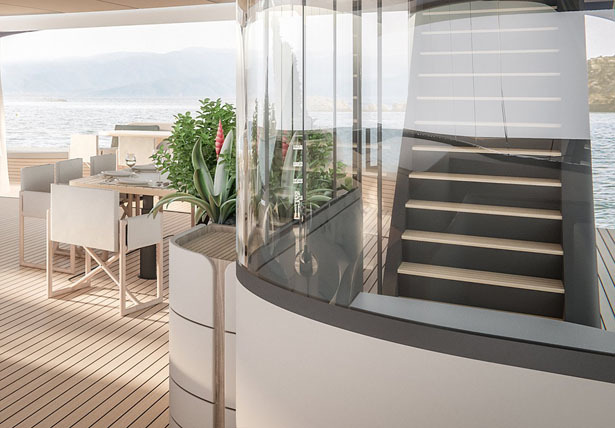 This modern yacht offers a feeling of airiness, wide, and spacious corridors with a special area for the crew that provide passengers maximum of privacy. 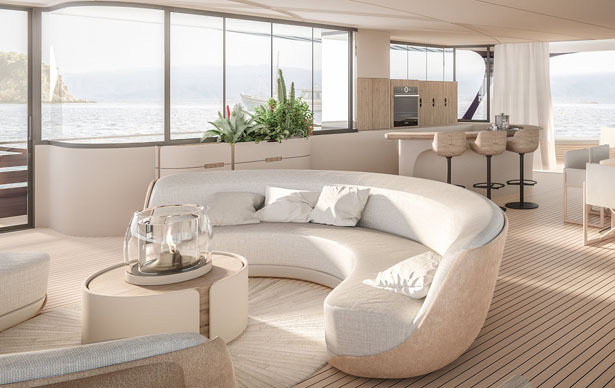 The flybridge is a special area, an inviting open-air living room that allows you to spend hours in the sun or spend it under the light. 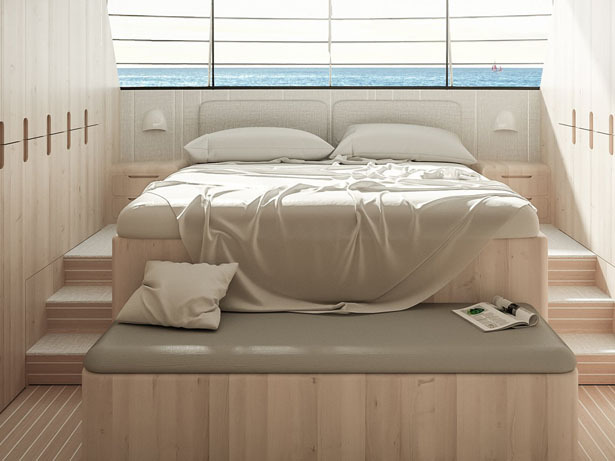 You can spend hours enjoying fantastic view of the sea. 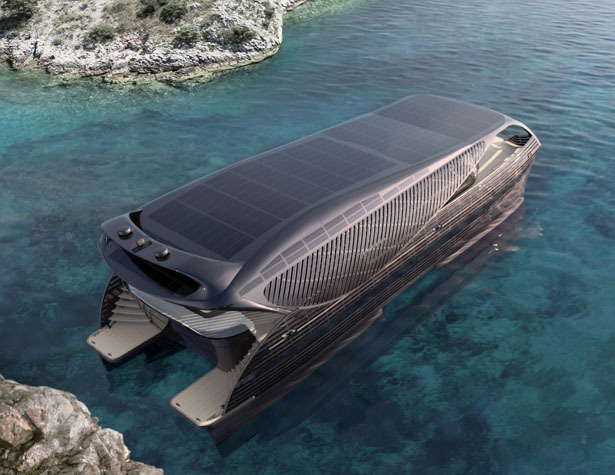 SolarImpact Yacht is a 78-foot yacht that features giant solar array on top. 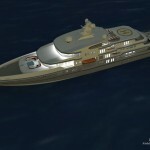 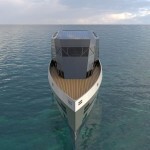 This solar system is capable to generate up to 320kWh of electricity that charges the energy store or drives the yacht. 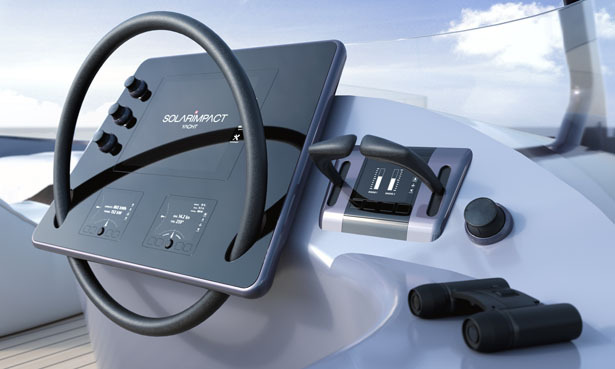 It is equipped with a real-time energy monitoring system where owner can also monitor and make optimum use of energy consumption at all times. 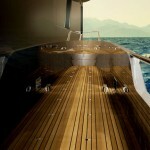 The interior of this yacht has been designed for long stays on board, it boasts luxury living areas and spacious cabins. 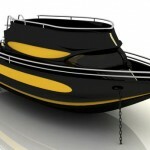 It is dedicated for people who know about comfort on long journeys and love sophisticated aesthetics. 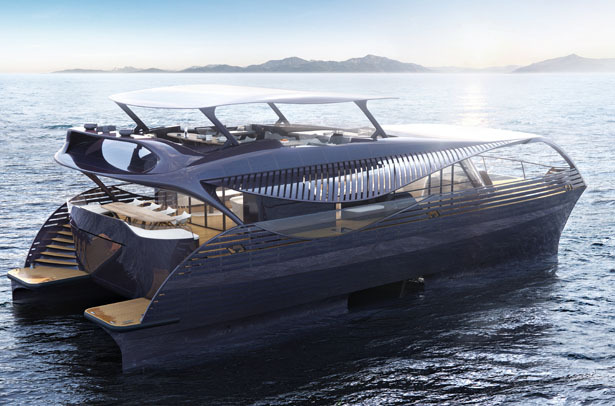 SolarImpact Yacht focuses on balance of shapes and elegance of design, it’s a specially designed yacht for cruisers who want to travel further without sacrificing comfort and latest technology. 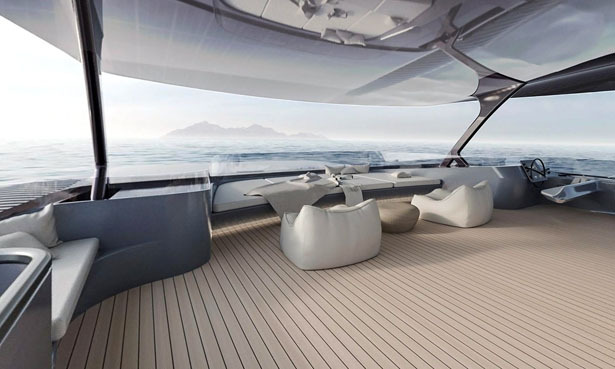 Designed with large windows, the interior offers amazing views as well as incredible natural light in every area. 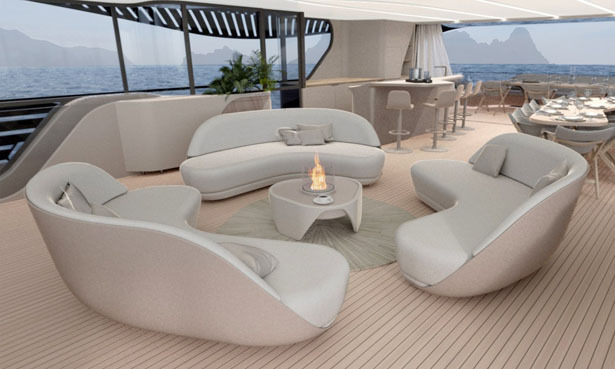 Light flows into large open living room that features modern design with cozy and warm style. 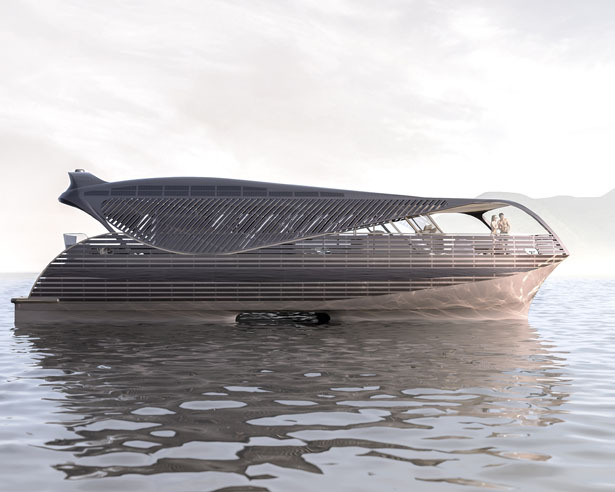 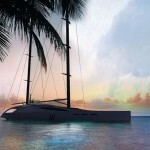 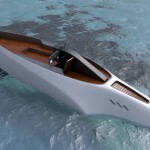 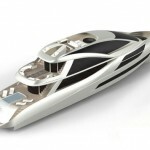 Tagged as futuristic yacht design, solar impact yacht powered by the sun, solar powered yacht.